Microsoft has announced that it's holding a Surface-related event later this month. The Redmond, Washington-based company has sent out media invitations to a "small gathering" that is scheduled to take place on May 20 in New York City. The event will kick off at 11 a.m. ET. Although details are scarce at the moment, the invitation appears to be a tease for the long rumored Surface Mini tablet. According to Mary Jo Foley of ZDnet, CEO Satya Nadella will be officiating the event. 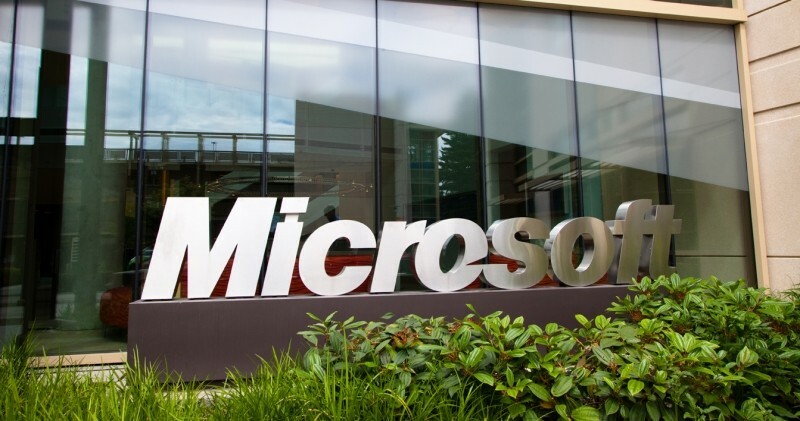 Microsoft has reportedly been working on a smaller version of its Surface tablet for a couple of years now. While the company has never come out and confirmed its existence, Surface chief Panos Panay said last year that they are planning “multiple aspect ratios and sizes” of Surface devices. A recent leak by a case maker on Amazon.com suggested that the device might either be available or announced by May 18. It is alleged that the new Surface mini device will sport a unique 7.5-inch, 1440 x 1080 display with a 4:3 aspect ratio, and a Qualcomm processor under the hood. The tablet will come equipped with a stylus and will run Windows RT rather than full Windows 8.